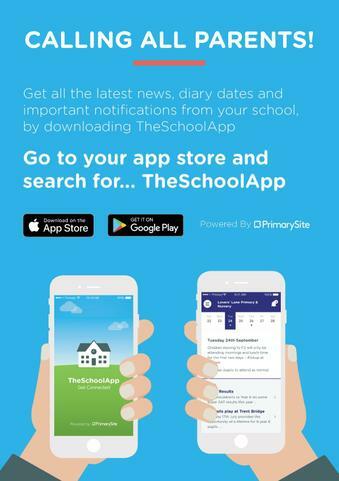 To download the app, go to your app store and search for “TheSchoolApp”. To search for our school on Apple devices, enter BB2 1LQ. On Android devices, enter St Anne’s RC Primary School.